Singapore Telcos - M1 De-listing ~ Chaos Or Repair? Singapore Monthly (January 2019) - Handshake Or Cold Stare? 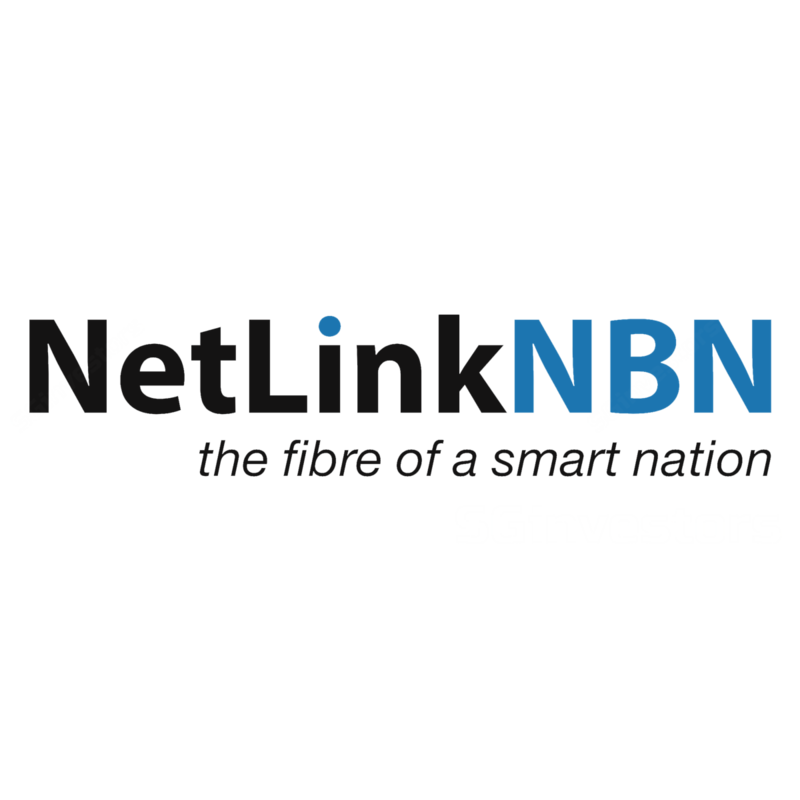 NetLink Trust - Solid 1HFY19. More To Come. Telecommunications – Singapore - Searching For Answers From Historical Precedents.